During this tour you will see beautiful example of Russian wooden architecture and feel Russian spirit. Walk through the trading rows of the flea market and choose something special - matryoshka, Faberge eggs, Soviet items (thousands of them! ), amber jewelry and many more. 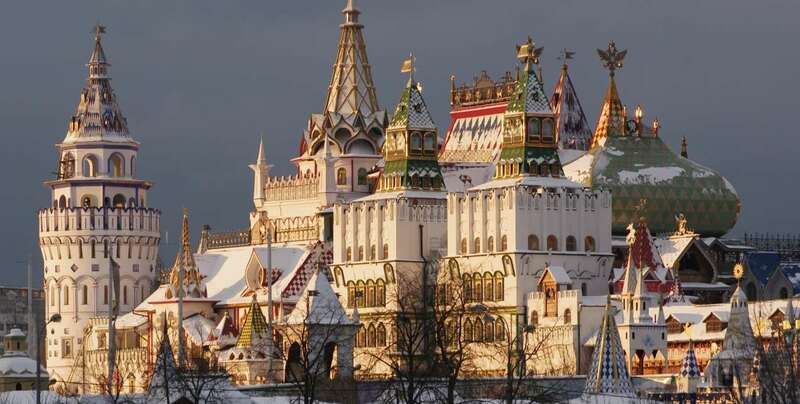 Visit another Kremlin in Moscow - a beautiful old-style Russian Disneyland. Learn history of Russian vodka and taste different flavours and types of this drink:)Warm yourself with a cup of tea and delicious "pirozhki" - traditional small pies. All our tours are private and we do everything to make it unforgettable experience for you! 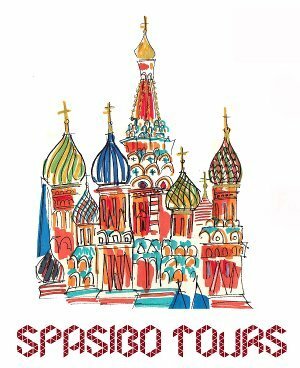 Our local guides know tons of facts about our favourite city: listen and enjoy:) If you need any tips about Moscow - how to get registration, how to order a taxi, do you have to leave tips, how to book a ticket to Bolshoi theatre, - we will help you with all these questions!